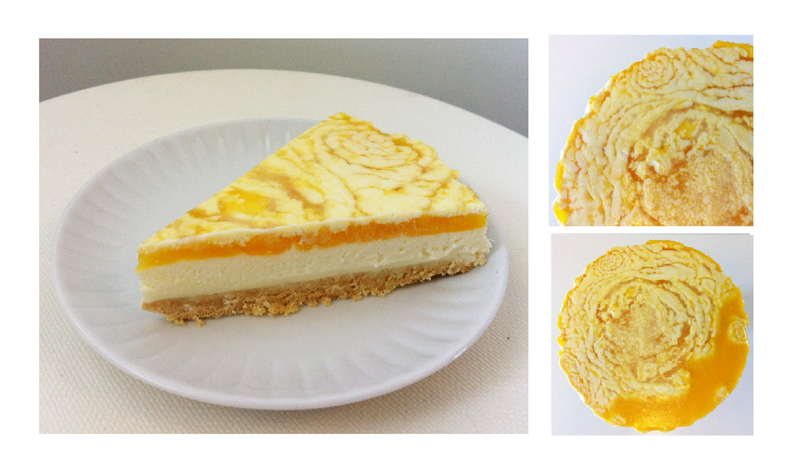 I had wanted to make white chocolate cheesecake with passion-fruit for a loooooooooooong time. But somehow I never got around to doing it. This week my grocer had an awesome deal on passion fruit so I knew what I had to do. 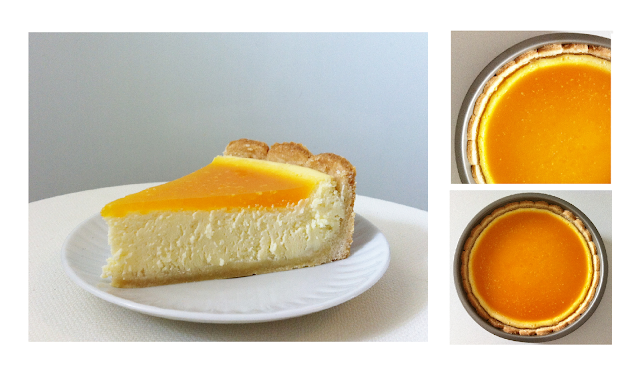 Since I couldn't decide on making a baked cheesecake (how I prefer it) or an unbaked one I decided to do both! I have made a lot more baked than unbaked cheesecakes and it didn't go 100% as planned, but overall I'm pleased with the outcome. However I still prefer the baked one, much more yummmmie! You can find my recipes here!